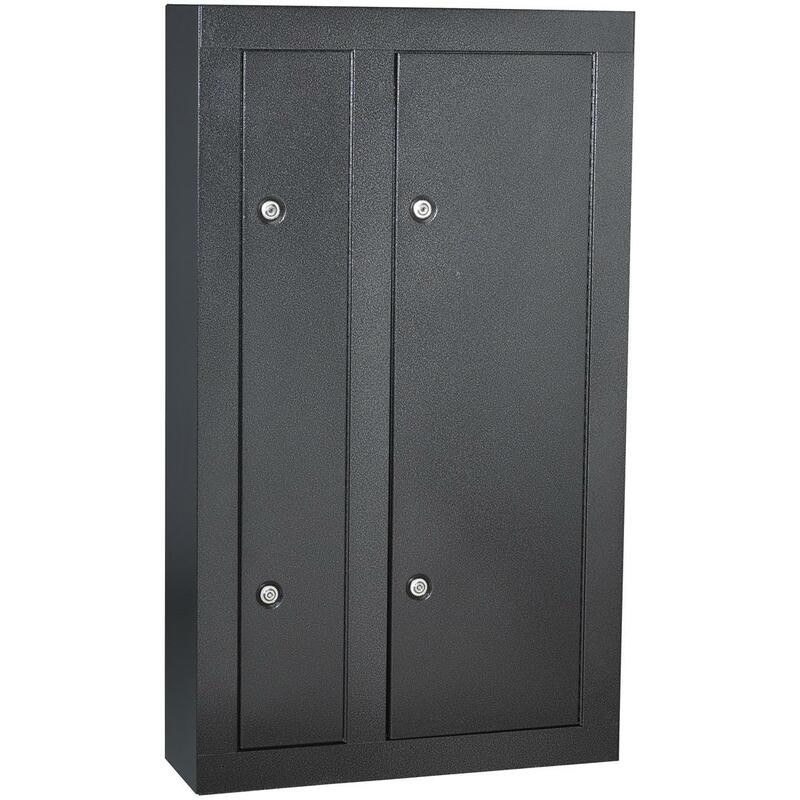 Add an additional $35.00 heavy/bulky shipping charge per each. 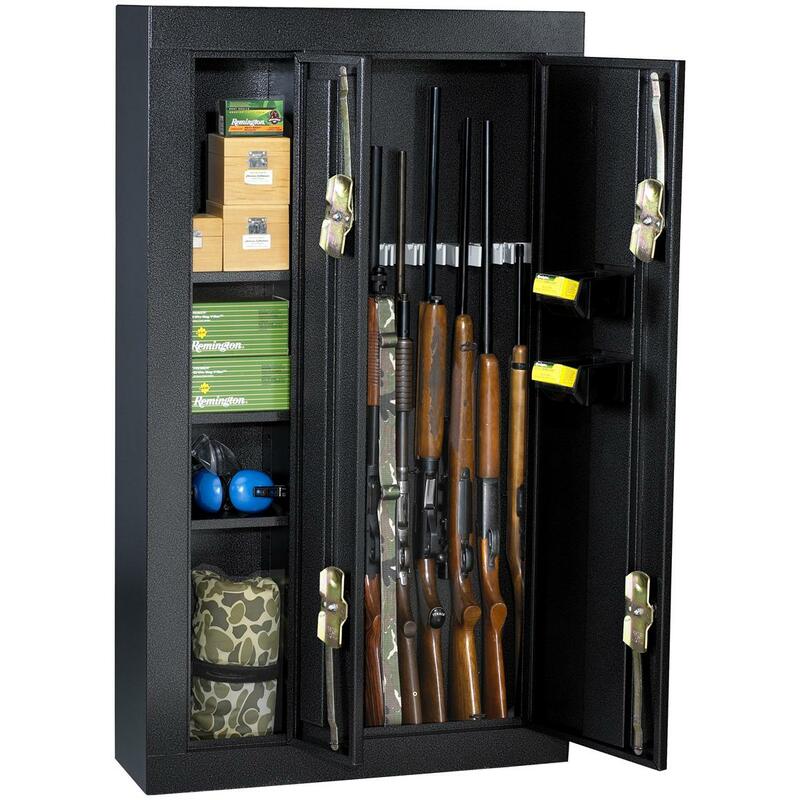 Homak® Double - sided 8 - Gun Security Cabinet. Heavy metal protection for BIG peace of mind. Can be mounted to wall. 110 lbs. State Color, as available in Shopping Cart. A smart, easy access Personal Electronic Gun Safe at the right price!